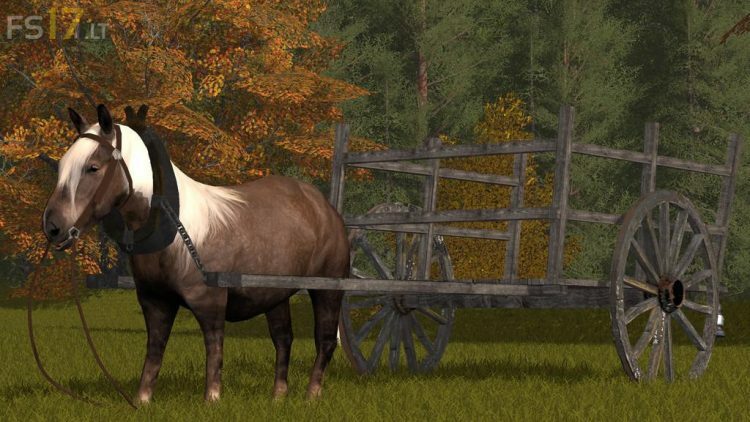 “Others” is a one of the most interesting categories Farming Simulator 19 game. Here you will find very interesting and various mods for FS19 (Farming Simulator 19) and all mods which not suitable in the main categories. Machinery – here we upload machinery which not suitable for the other categories, for example, motorcycles, helicopters, planes, trains, buses, road repair cars, some very special farming machinery (excavators, special loaders etc). Tools and software – for better gaming experience or creating mods you can download tools/software, which can greatly increase game settings, set up seasons, change mods parameters, set machinery physics parameters and much more. Most popular add-ons are gearbox, engine control panel mods. If you like statistics, try a fuel economy mod or detailed statistics of an economy. Also, you will find a software for modding, like Giants Editor (official Farming Simulator modding software). Here you can find an alpha or beta version mods, which need to improve, so all this stuff is very enjoyable for mod creators. Interface mods – sometimes you can find add-ons for an interface, for example, new minimap, new icons and other. Map mods add-ons – you will not find here buildings for maps, but you will find new function scripts, contractor mods, gas station scripts and much more. Sounds – we do not have a separate category for sounds, so all game sound mods you will find here. Most of the sound mods are ambient. 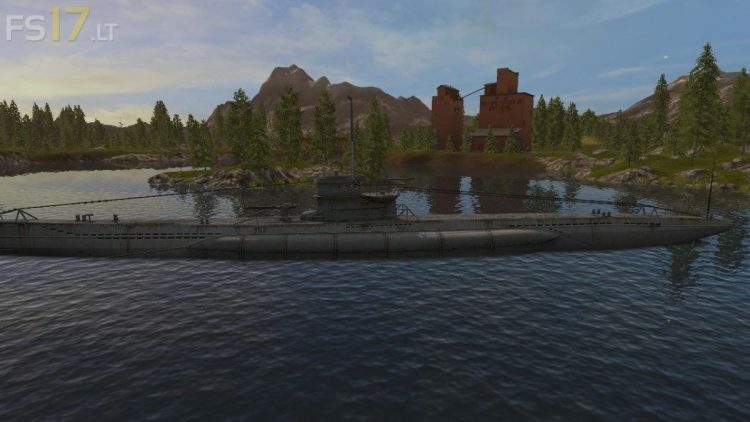 and much more interesting and unique mods – one of the most unique mods of FS17 was U-Boot Submarine and ZSU tank.